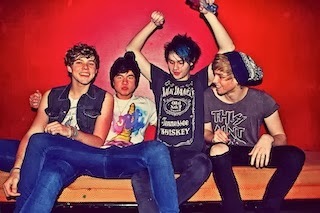 5 Seconds Of Summer have announced they will be heading out on tour this spring. 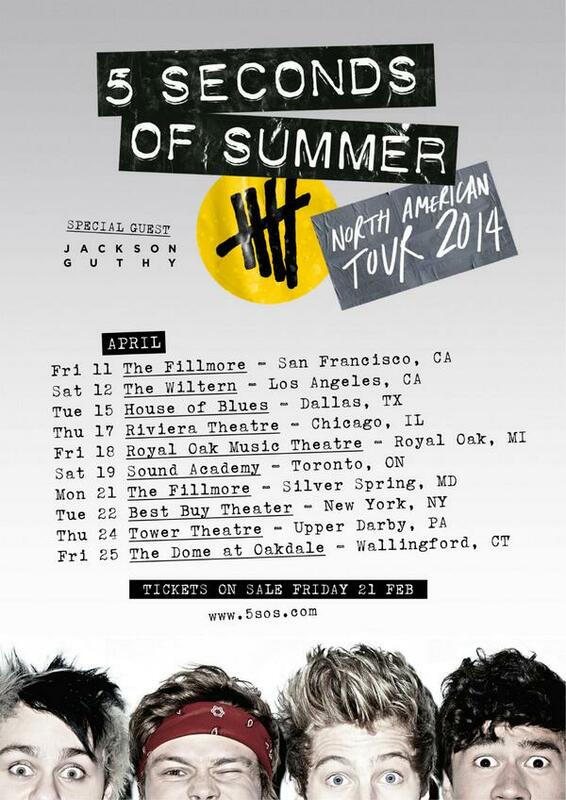 Dates for the Australian pop/rock four-piece's first North American headlining tour can be found below. Tickets go on sale this Friday (February 21st) 5PM local time. Support comes from Jackson Guthy.